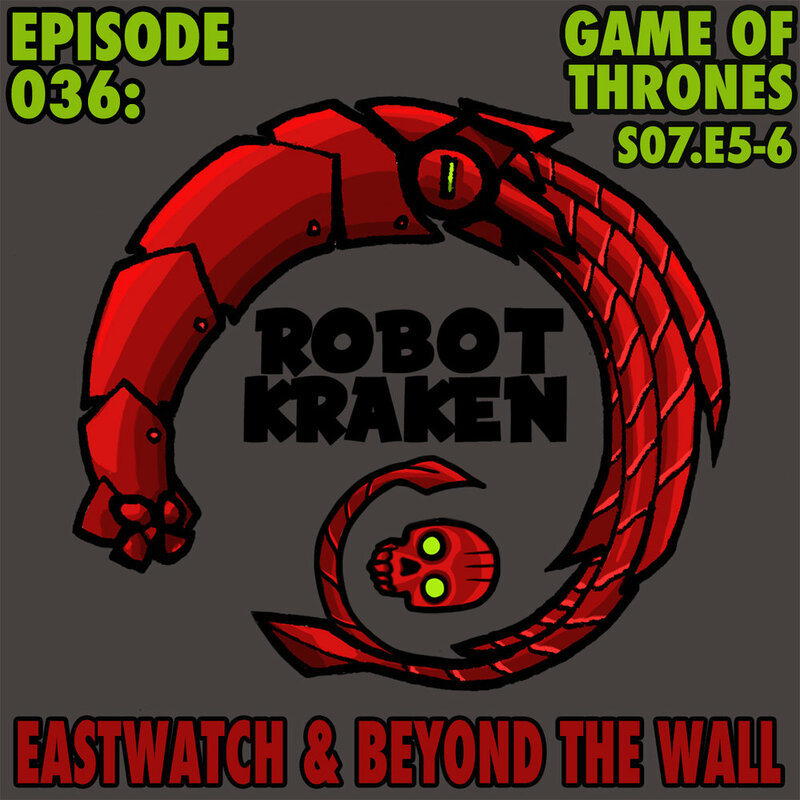 Dragging giant chains across your eardrums, it's ROBOT KRAKEN'S review of the latest episodes of Game Of Thrones! Join Kris, Thom and Blake for a three-headed dragon of theories, complaints, excitement and drunken ramblings. In these episodes we get sisterly love, dealings in the dark, heist film planning, dumb but epic plans, deaths, fire swords and more as we lead up to the last episode of the season!  For those of our listeners that are NOT Game of Thrones fans, fear not - our regular massive episodes will still be coming, so you'll still get your usual installments of geek news, reviews and art talk along with a few con reports and guests stars.